Why it's important to rank on the first page of Google? It's all about being on top of Google searches!!! Ranking on the first page of Google means more clicks, leads and conversions! Stay ahead of your online competition and be visible on the first page of Google with the help of Search Engine Optimization (SEO). Our SEO experts help get your business to the top and retain it there. Sit back and relish the traffic to your site. How can SEO help bring your site on the first page of Google? 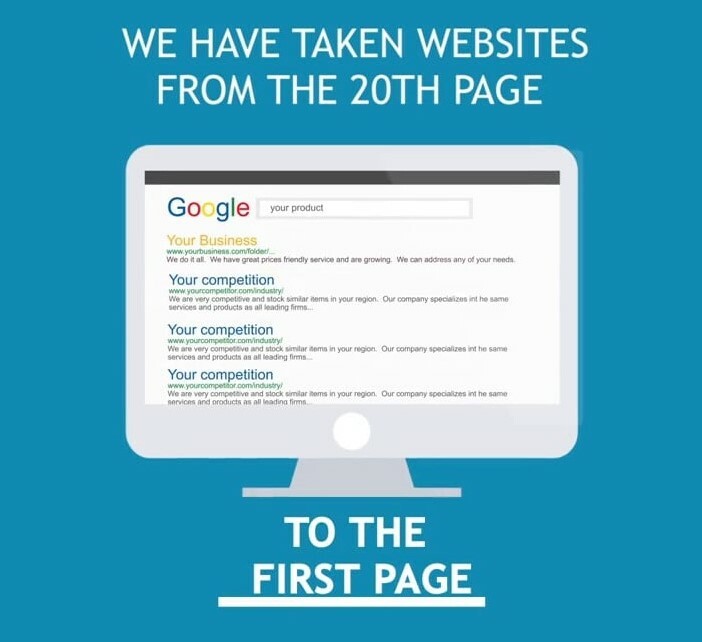 the first page of Google? Analyze your site technically to ensure that your site is completely optimized. Analyze Google trends and understand guidelines better than others. Offer great content which is vital to your ranking. Test your website's speed and navigation to improve the user experience. Follow correct tagging and link building of all your content to retain your site's ranking on the first page of Google. The most popular search engine in the world is Google with a market share of 84.14% and 89.9% of market share for searches made on smartphones and tablets. It becomes predominant for businesses to be visible on Google and rank higher than their competitors. Studies prove that 94% of Google clicks are from the first page of Google. Thus, it becomes indispensable to make your business visible on the first page of Google and to do that you need an effective SEO strategy. TahrSEO boasts of dedicated SEO professionals with tremendous experience in the field of online marketing. No one knows Google's complex algorithms better than our SEO experts. 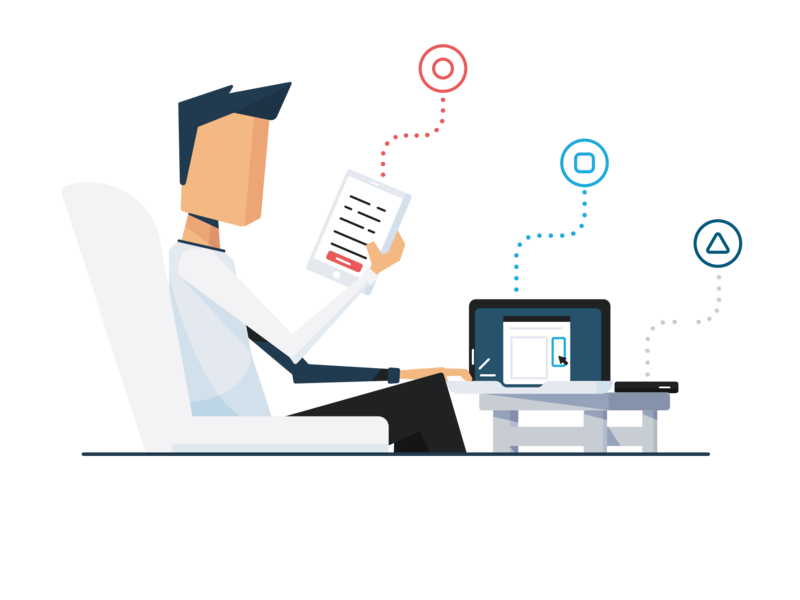 With such expertise and experience, we help rank your site high on Google and other search engines, thus driving more traffic to your site, which in turn can bring more leads and sales. All our SEO efforts for your website are targeted towards achieving targeted traffic by using relevant keywords and maximizing the ROI for your business. We are experts at handling SEO for any kind of website, whether it be a hundred page site or a thousand page site. Need help bringing your site on the first page of Google and grow your business online? If your business is struggling to rank on the first page of Google, Tahr SEO can help you. Be it SEO for an eCommerce site or simply an SEO audit, we are sure to have a solution for you. We help you skyrocket your site to the top of Google search rankings. Would you like to know more about TahrSEO SEO services? Contact us now!! !